le chaudron de vulcain – April 16 , 2017. EN. Bogoslof , Semeru , Popocatepetl , Poas . Home / Alaska / April 16 , 2017. EN. 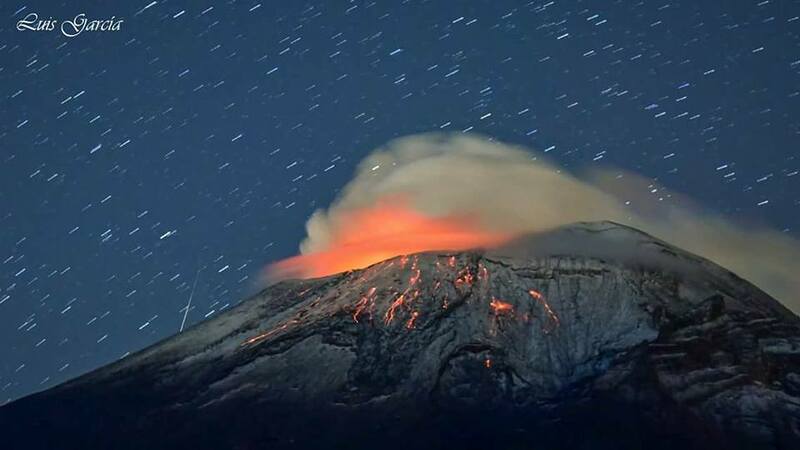 Bogoslof , Semeru , Popocatepetl , Poas . An increase in earthquake activity from Bogoslof was detected from stations on nearby islands starting April 15 around 15:01 AKST / 23:01 UTC. At this time there has been no evidence of renewed eruptive activity from infrasound, lightning, or satellite data. Similar sequences of earthquakes have preceded some of the explosive events during the ongoing unrest. Because this uptick in seismicity increases the likelihood of future explosive activity, AVO is raising the Aviation Color Code for Bogoslof to ORANGE and the Volcano Alert Level to WATCH. 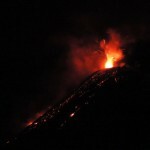 Bogolsof is not monitored by a real-time seismic network and this inhibits AVO’s ability to detect unrest that may lead to an explosive eruption. 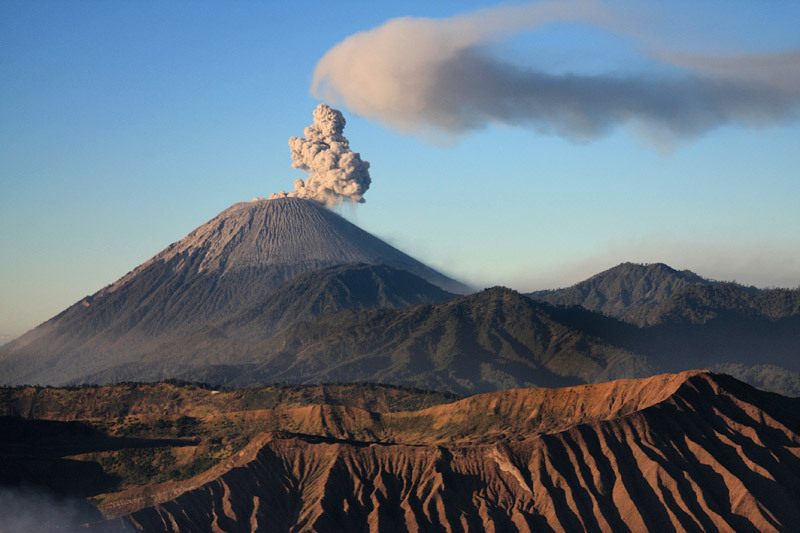 Rapid detection of an ash-producing eruption may be possible using a combination of data from seismic and infrasound networks on neighboring islands and satellite and lightning detection data. Given the lack of a local monitoring network and the unpredictability of the volcano, activity at Bogoslof could ramp up again at any time. Thus a Temporary Flight Restriction (TFR) remains in effect over the volcano for the time being. Please see http://tfr.faa.gov/tfr2/list.html for the status of the TFR. 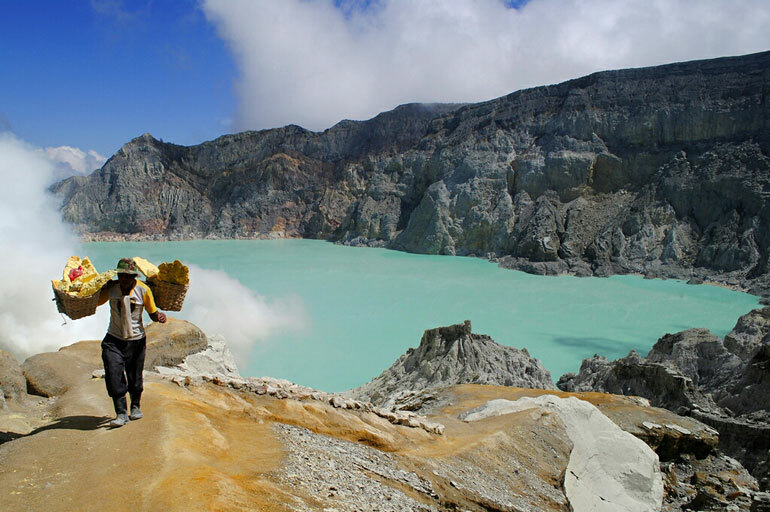 Communities surrounding the Semeru volcano and visitors / tourists / hikers are not allowed to approach the craters at the top of Semeru volcano within 1 km of the active crater. In the last 24 hours, using the seismic recordings of the Popocatepetl volcano monitoring system, 42 low-intensity exhalations accompanied by steam and gas were identified. Yesterday at 15:29 AM, a volcano – tectonic earthquake of preliminary magnitude of M1.9 was recorded. In addition, it was recorded 16 minutes of harmonic tremor of low amplitude. During the night, at certain times, there was observed an intense glow on the crater. 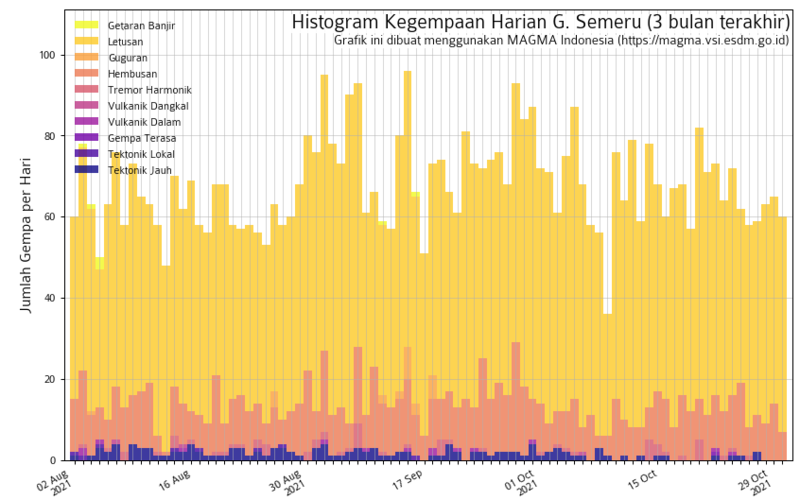 At the time of this report, there was no visibility on the volcano, but early in the morning there was a continuous emission of volcanic gases south-south-east. CENAPRED asks not to approach the volcano and in particular the crater. The volcanic alert semaphore of the Popocatepetl volcano is located in Amarillo Phase 2. 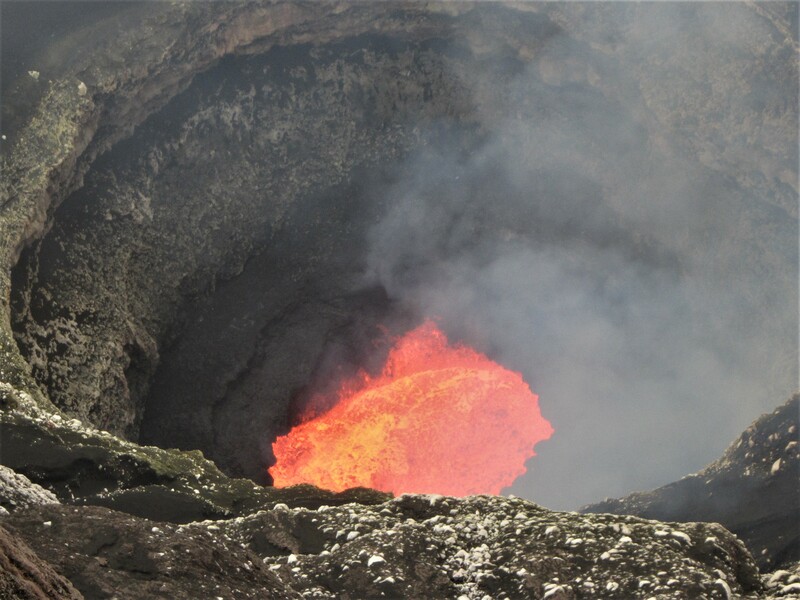 On 15.04.2017 at 08:10 local time an eruption of the Poas volcano was recorded, the height reached by the column is unknown, because the visibility of the site was not good. Duration of the activity: 10 minutes. 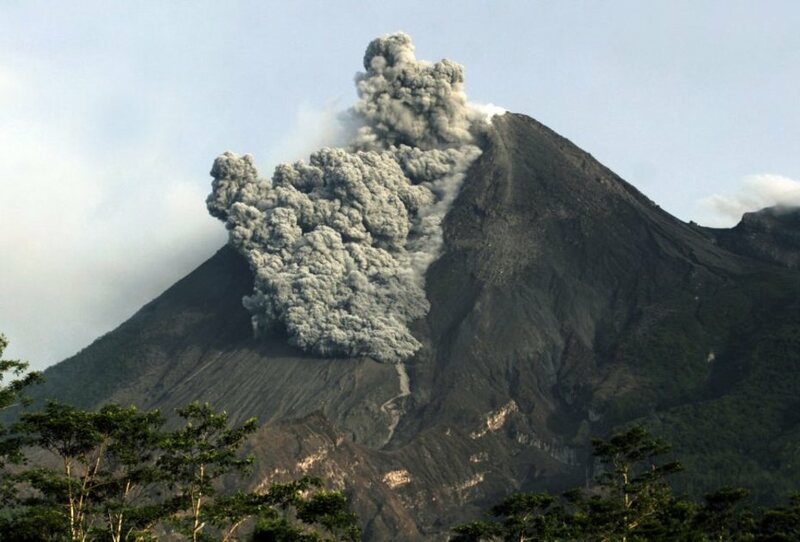 After heavy eruptions of 7 pm on 14 April the Poas Volcano remained with a low constant, variable to moderate amplitude of tremor. On the afternoon of the same day, the tremor remained constant, but of small amplitude. 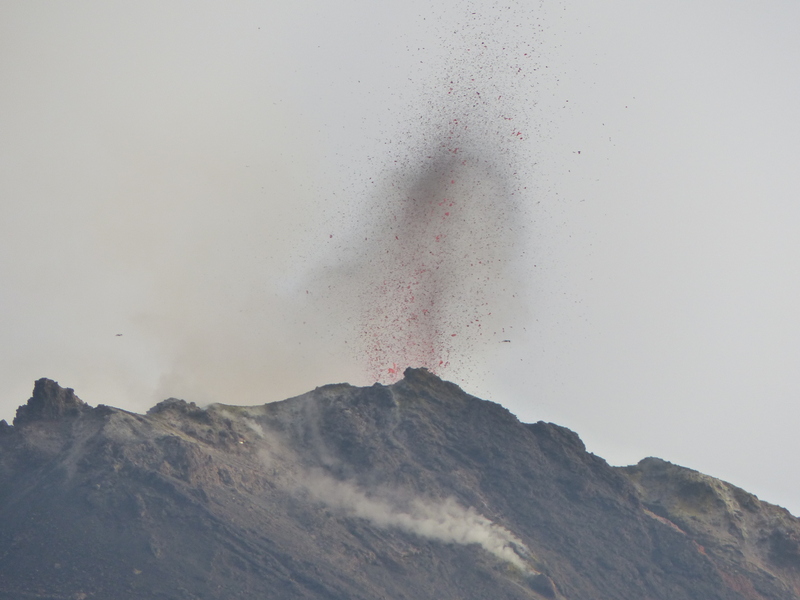 Since then, the volcano has been maintained with small frequent eruptions of short duration. Today at 07:10, a more moderate eruption was recorded. Between the eruptive events, a variable and constant tremor, but of small amplitude, was maintained. Volcanic earthquakes continue to occur at low frequency (LP), some of them of average amplitude. No ash fall was reported. In Cajón de Grecia a slight odor of sulfur is perceived. In the present conditions of eruption of the Poas volcano, we can expect more strong eruptions in the short term. 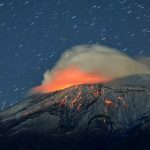 OVSICORI-A remains vigilant on volcanic activity and will publish periodic reports on the evolution of its behavior and at each important changes. 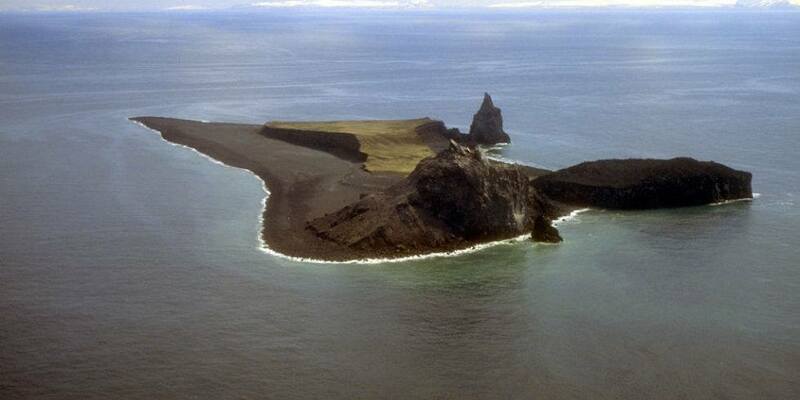 How about an updated picture of Bogoslof? I’d like to see how much it has changed lately. Is the lake in the middle sealed on all sides now?? I’m assuming it is trapped sea water or sea water coming from under the island since it is the top of the submarine volcano? FACINATING!! 17/04/2017. FR. 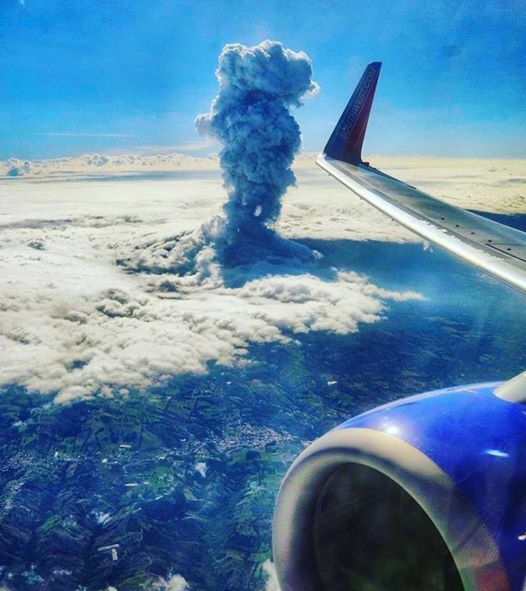 Poas , Turrialba , Reventador , Bogoslof .